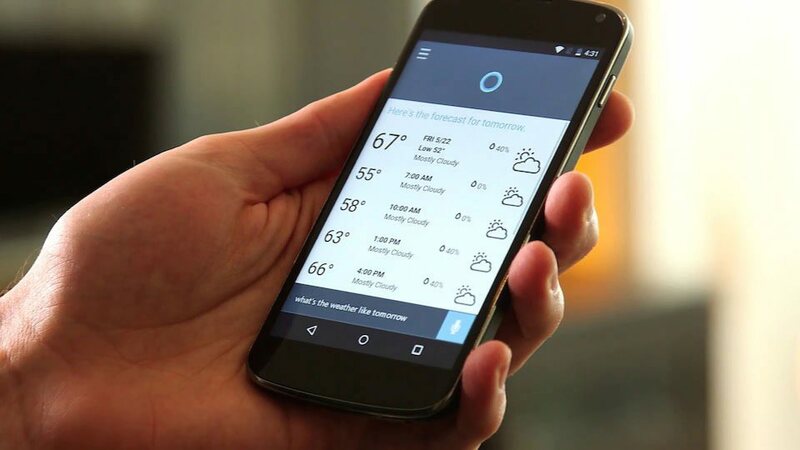 Microsoft Cortana 2.9.8.2007 update for Android is now available for download. The latest beta update comes with a new widget ” Quick Actions ” which provides access to the main voice server functions. In addition, there are various bug fixes and various enhancements. Check out full changelog below. New widget ” Quick Actions ” – provides access to the main voice server functions. Added support for Canadian English for all.